Katy-Cats, she's back! 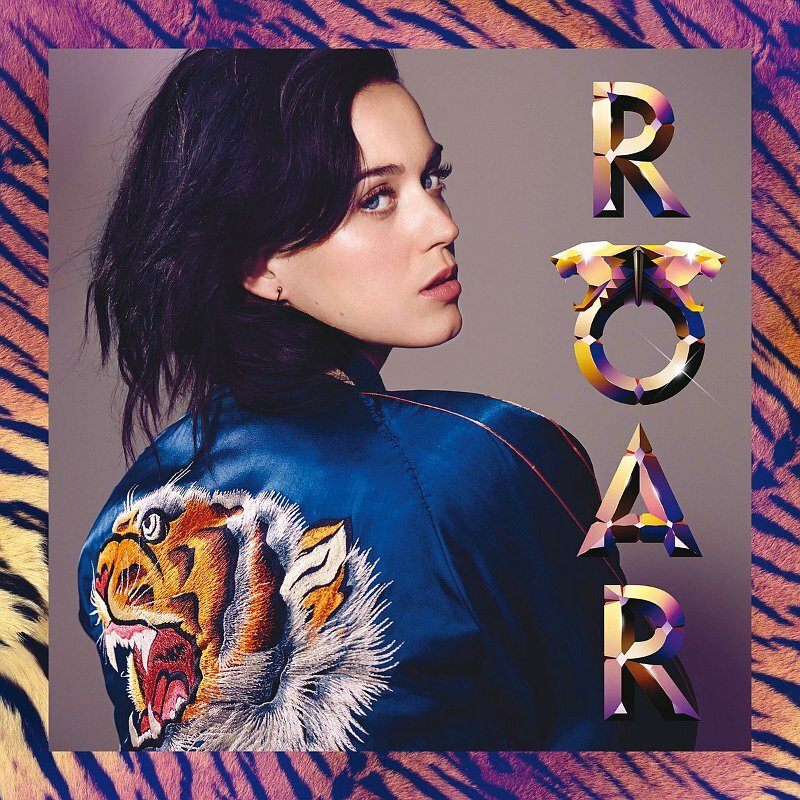 Check out Katy Perry's newest track "Roar". If you know me you know I'm a sucker for anything inspirational, motivational or uplifting and this track is defiantly a "pick me up" for your ears and I'm really loving it! I feel a ring-tone change coming my way. "I used to bite my tongue and hold my breath, scared to rock the boat and make a mess. So I sit quietly...agreed politely. I guess I forgot I had a choice, I let you push me past the breaking point." "Now I'm floating like a butterfly, stinging like a bee I earned my strips." Remember this Katy Perry hit from a few years ago? Check out more videos from the official Katy Perry YouTube channel.